Now that we’ve digested both Fyre Fest documentaries and vowed to never be that unprepared for a music festival (hello, cheese sandwiches), it’s time to make our 2019 festival itineraries. While you aren’t technically allowed to bring or use cannabis products at any of these festivals (including ones in states where recreational use is legal, like California’s Coachella or Nevada’s EDC), you can hit up nearby MedMen locations in those cases; just be sure to enjoy your goods at home prior to arriving for the first set. Loading up on bottled water, strategizing how to squeeze in must-see headliners with beloved smaller-stage acts: each of the seven noteworthy festivals warrants its own game-plan, including some ideas on what to do before slipping on those entry bracelets. Everyone’s favorite weekend for crop tops, elaborate headpieces, and B-list celebrity sightings is taking place on April 12–14 and 19–21 at the Empire Polo Club in Indio, California. If you didn’t score an invite to the Merv Griffin Estate in Palm Springs, detour through Desert Hot Springs, where MedMen just built its newest cannabis factory, equipped with a bakery and chocolate kitchen. 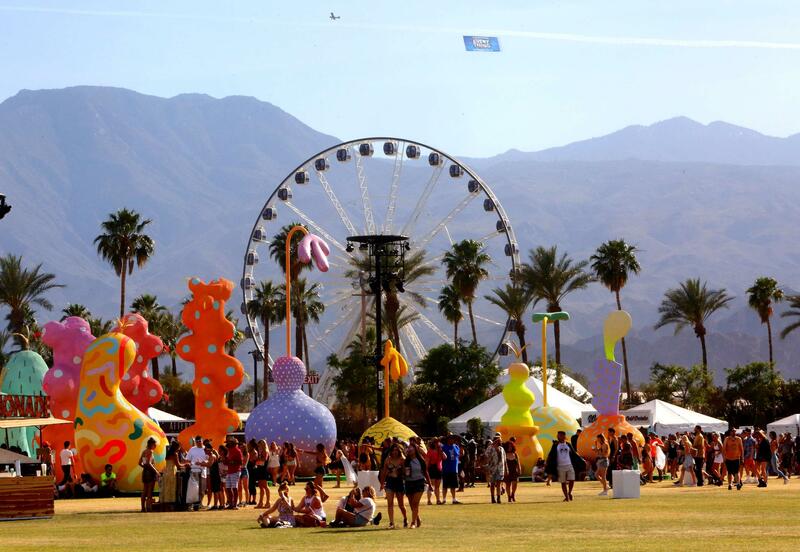 The range of acts at Coachella is just as wide as what MedMen stocks. We’re especially excited about Weezer and their latest cover album and to see Ariana Grande’s newest tattoo when she performs on the final night of each weekend. What better way to celebrate the 50th anniversary of this historic festival than to all join together once more? Taking place again in upstate New York on August 16-18, the lineup features The Killers, Dead and Company, Jay Z and more. Festival organizer Michael Lang promises three days full of peace, love and music and is keeping the spirit of the original alive. While the acts are on the modern side this time, there are some, such as Santana, and Robert Plant that are attending and also played at the 1969 fest. 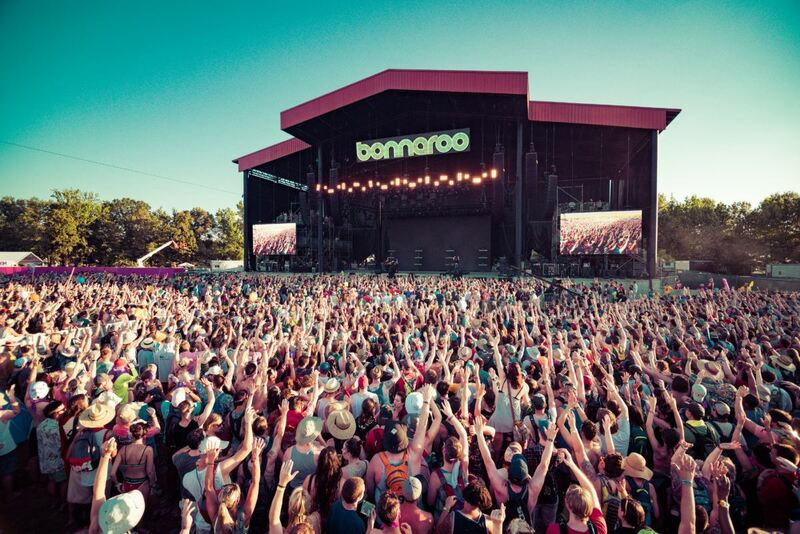 Perhaps the most eclectic and, at times, confusing of all festivals nationally is Bonnaroo. 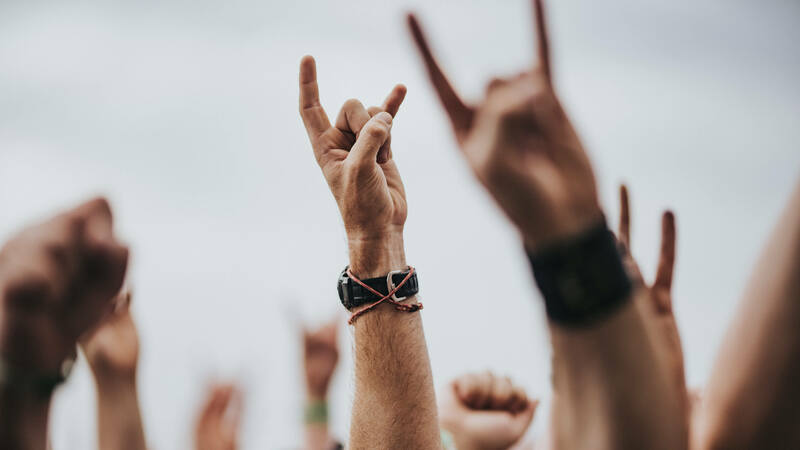 Not far from the Grand Ole Opry, the birthplace of country music, you can see Post Malone, Phish, and Brandi Carlile perform at the same festival this summer; it’s taking place June 13–16 in Manchester, Tennessee. You can share what you think Cardi B and John Prine would talk about backstage on “The Wall”, one of the festival’s open canvases, and stay up-to-date on current affairs with the Bonnaroo Beacon on-site newspaper. You’re less likely to bump into Kendall Jenner at this festival, but grabbing a beer next to country-rock royalty is definitely in the cards. 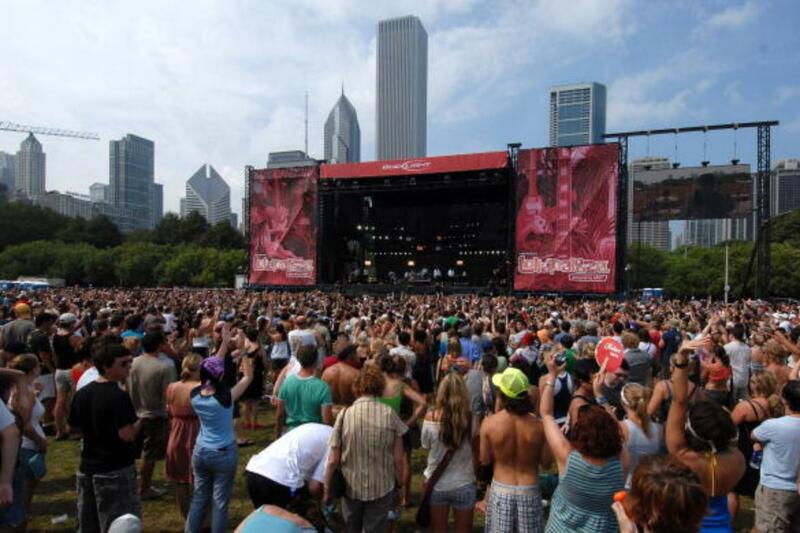 Second only to Woodstock, Lollapalooza is the OG music festival and the perfect excuse to experience Chicago during the summer, when the city is pleasantly warm instead of frigid and wind-whipped. The festival, which takes place this year from August 1–4 in Grant Park, hasn’t announced this year’s lineup yet, but you can expect to find your new favorite artist make their debut on the Lolla stage. Unlike most cities, Chicago is where you can enjoy the beach and a city skyline at the same time, improved only by chowing down on the city’s famous Chicago-style hot dog, piled with relish, onions, a pickle spear, and more signature toppings. Lollapalooza is a far cry from a dusty, open field, so don’t worry about covering up with a mask for this festival. That said, we wouldn’t recommend wearing those Nikes you waited in line for hours to buy. Don’t be misled by the name. 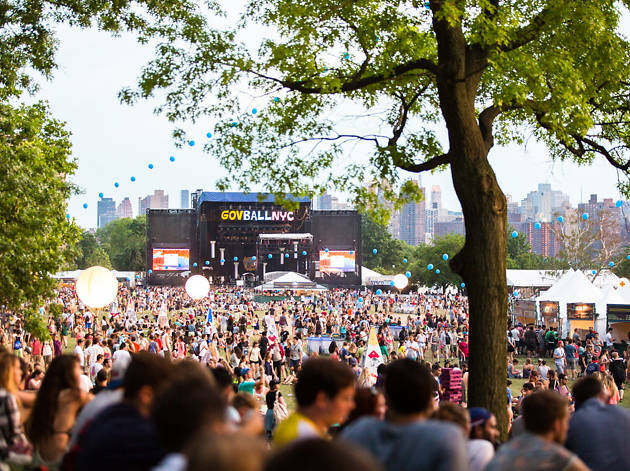 Governors Ball doesn’t take place on its namesake NYC island. Now the three-day festival, taking place May 31–June 2, sets up its stages on Randall’s Island, which occupies a strange space in New York City geography between Manhattan, the Bronx, and Queens. With so many amenities, New York still lags behind in the cannabis industry, which means those of you looking to stop by the MenMen store near Bryant Park on your way to the festival ferry will need a state-sanctioned medical card. You can lament the lack of progress while listening to Nas rap in full view on his childhood home in Long Island City. Electric Daisy Carnival is what happens when you put Coachella and the Las Vegas strip in a blender and turn it way, way up. There’s neon, there’s camping (RVs and air-conditioned ShiftPods), and there’s even a wedding package you can buy along with your ticket because… what happens in Vegas, right? 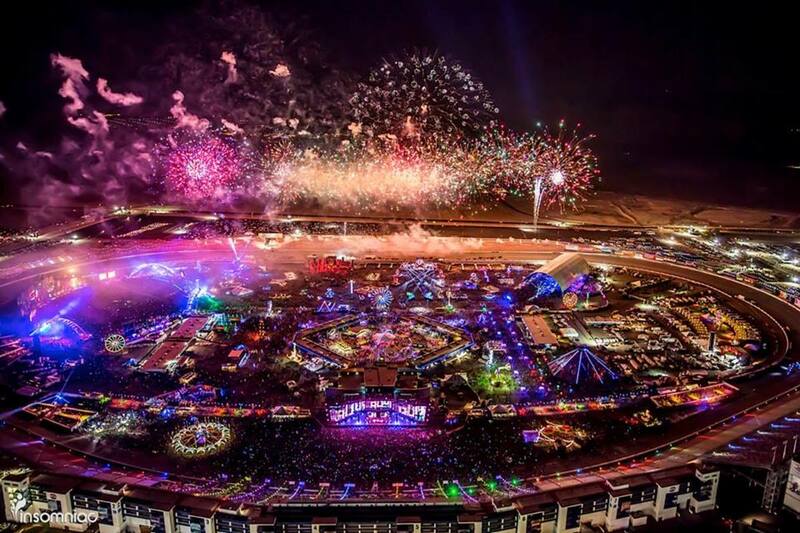 The festival runs from May 17–20 at the Las Vegas Motor Speedway, 20 minutes north of the Hard Rock and Palms casinos and MedMen’s Arts District location, because we can’t expect EDC to provide all the culture. Art Basel isn’t Miami’s only big ticket event. 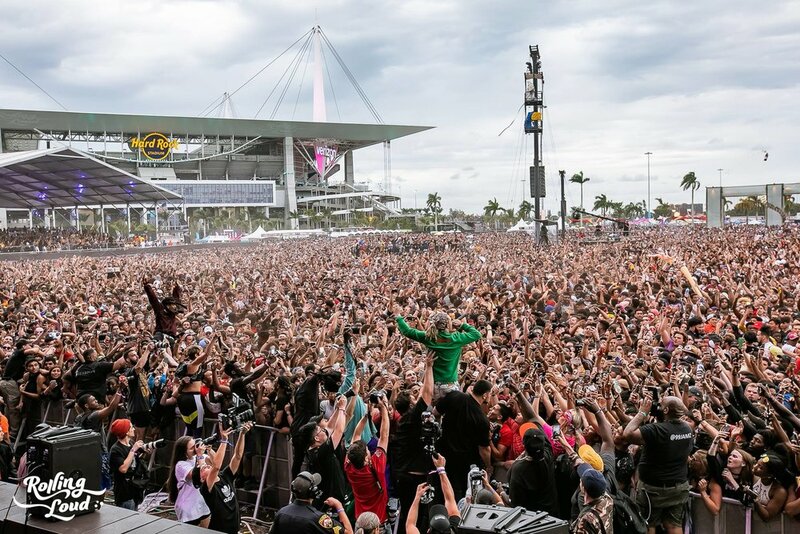 For the past five years, Rolling Loud has provided us with three days of mostly hip-hop and rap at the Hard Rock Stadium. And the festival will be celebrating its fifth anniversary from May 10–12 this year. The relationship status of Cardi B and Offset may be critical to opening night of the festival, as she and Migos are both headlining. But it’ll be a smooth ride after that, with throwbacks like artists like DMX and Lil Wayne taking the stage and Travis Scott and Kid Cudi closing down the final two nights. And because this is Miami, bottle service will trump lukewarm beer in plastic cups and feathers and flower crowns will be replaced by hoops and bathing suits.